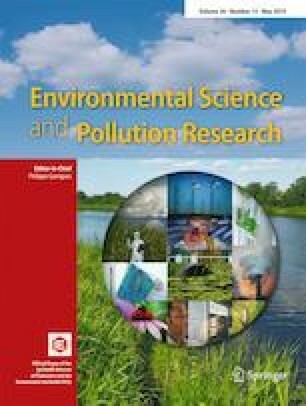 This article presents a review of the main physical, chemical, electrochemical, and biological technologies used for treating heavy metals in the wastewater of industrial processes and in synthetic aqueous solutions which could be applied to leachate from landfills. This paper outlines the generalities, operating principles, and modifications made to the technologies described. It discusses and assesses which of these have better removal rates and higher levels of efficiency in minimizing the heavy metal concentrations contained in leachates, such as mercury, chromium, lead, nickel, and copper among others. The first part of the document presents the so-called conventional technologies, such as chemical, physical, and electrochemical treatment. These have been used to treat different wastewater, especially industrial waste, operating adequately from the technical topic, but with high costs and the secondary products’ production. The second part exposes biological treatments tend to be most widely used due to their versatility, effectiveness, and low cost, when compared with traditional technologies. It is important to note that there is no single treatment and that each of the technologies reviewed has different heavy metal decontamination rates. All technologies search to reduce concentrations of heavy metals to values that are safe for the natural resources where they are discharged or disposed, thereby complying with the regulatory limits regulated in each of the regions. We are grateful to the National University of Colombia’s Medellín Campus and its attached professors.